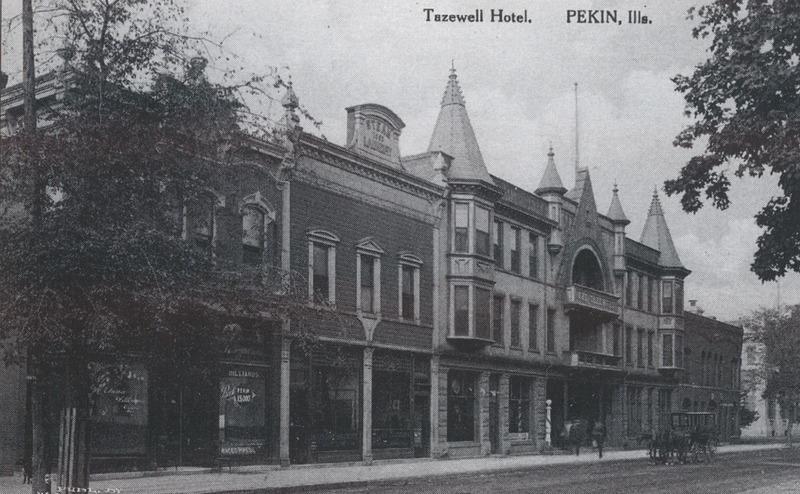 Recently we highlighted the somewhat tense and at times colorful relationship that noted Pekin distiller Henry P. Westerman (1836-1922) had with the local press. 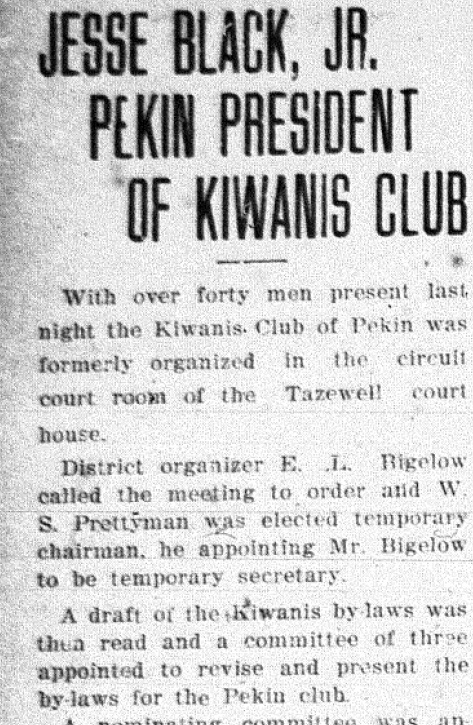 As we previously recalled, at one point Pekin editor and printer (and the city’s first historian) William H. Bates “was threatened at his very domicile by H. P. Westerman, the old head of the Pekin whiskey ring,” as the Peoria Journal mentioned on Nov. 3, 1881. Westerman was of course known for much more than evading the federal whiskey tax and threatening the lives of newspaper editors. In fact, he and his wife Mary were prominent and influential members of the community, as one might gather from Westerman’s extensive and laudatory biography which was included in the 1873 “Atlas Map of Tazewell County,” page 38, among that publication’s lives of the “Old Settlers” of the county. Later in life Westerman moved to California, where he died. 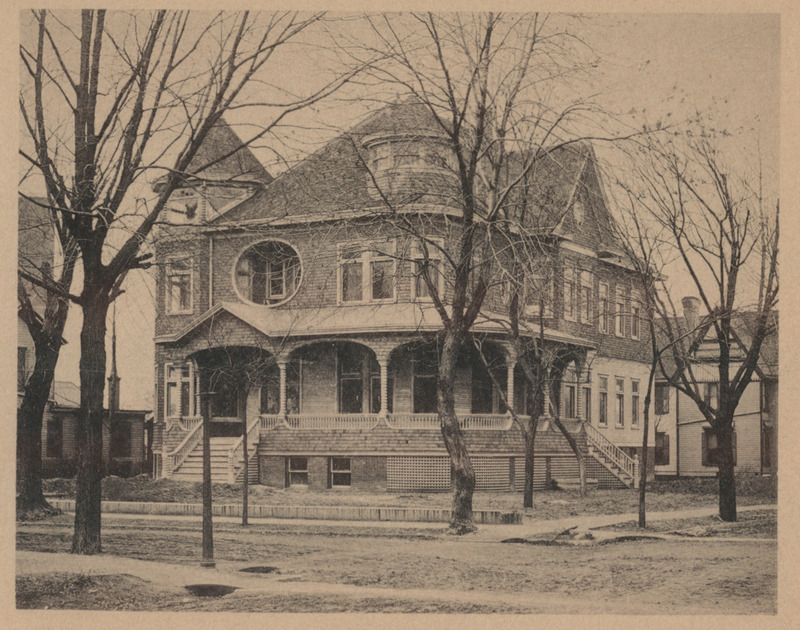 The block on which Rose Villa stood was acquired by a member of another of Pekin’s prominent German families, Carl Herget, who replaced the old Westerman frame mansion with his own brick Classical Revival structure, known today as the Herget Mansion, now 103 years old and added to the National Register of Historic Places in 1992. The blueprints and specifications for the new building were drawn up on July 15, 1912, by the architectural firm of Hewitt & Emerson, 321 Main St., Peoria. It should be noted that Rob Clifton’s “Pekin History: Then and Now” (2004) has an incorrect statement regarding the relationship between Westerman’s Rose Villa and the Carl Herget Mansion. 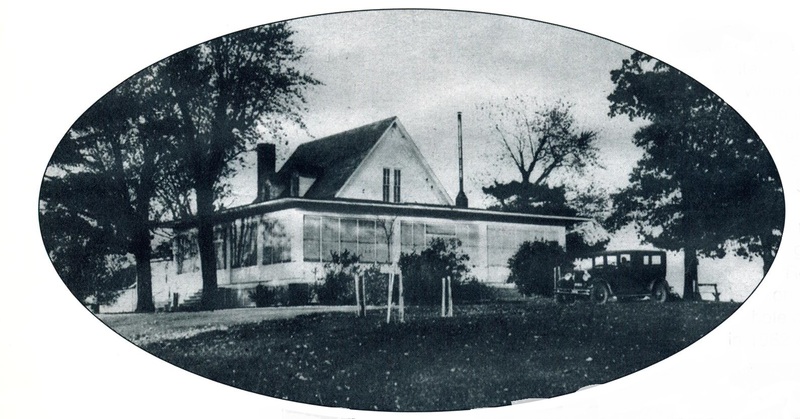 “Then and Now” says, “Around 1912 George Herget bought and then converted the house to its current appearance.” George, founder of Herget National Bank and donor of the land on which the Pekin Public Library was built, was Carl Herget’s uncle. The 1912 construction of the Herget Mansion was the erecting of a new structure from the ground up, not merely a major remodel of a previously existing structure. This engraving of Rose Villa, mansion of Henry P. Westerman, was published in the 1873 “Atlas Map of Tazewell County.” The Carl Herget Mansion on Washington Street stands on the site today.